If you want to understand the content and context and extract the required information from that, then Watson AlchemyAPI is here for you. AlchemyAPI offers you a set of services that enable you to build apps that understand the content and context of the text. You can perform tasks such as extracting the request information of anything mentioned in any publicly accessible place. Let’s do further understand about the AlchemyAPI. AlchemyAPI offers a set of two services that enable businesses and developers to build cognitive applications that understand the content and context within text and images. 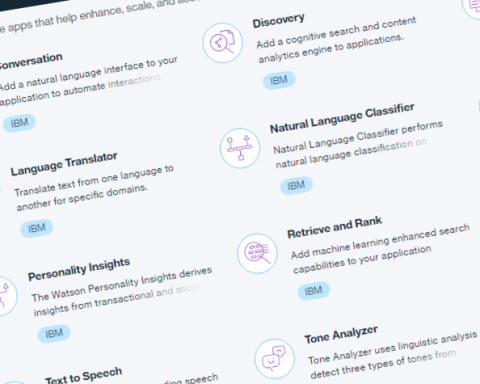 The awesome thing is that; you can also train your own custom model based on a specific domain – such as legal or finance – using Watson Knowledge Studio. The AlchemyLanguage service provides REST API calls that perform image extraction, recognition, tagging, and link extraction. The endpoint for these REST calls is http://gateway-a.watsonplatform.net/calls. Now here are two things, if you only planning to use one or two services and you don’t want to have too much code overhead then it’s great to use and call these APIs. 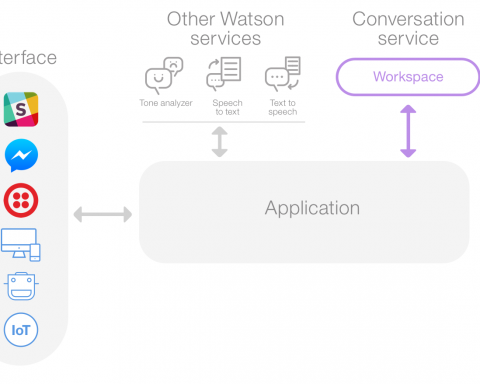 But if you want to use more of the Alchemy services and some of the other Watson cloud services then recommended way is to use one of the SDKs. 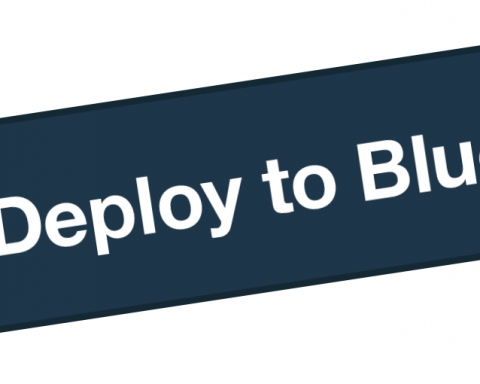 So, as REST APIs can be complex and verbose to call directly in the programming language that you are using for development, so SDKs are also available that simplify the task of invoking our REST APIs from popular languages. AlchemyData News indexes more than 300K English articles of news and blog content each day and is enriched with natural language processing and visual recognition to allow for highly targeted search and trend analysis. You can query the News API directly with no need to acquire, enrich and store the data yourself – enabling you to go beyond simple keyword-based searches. So now, through AlchemyData you can query the world’s news sources and blogs like a database. Retrieve articles that match specific sentiment, keyword, taxonomy, and more. Identify key events like acquisitions or personnel changes. 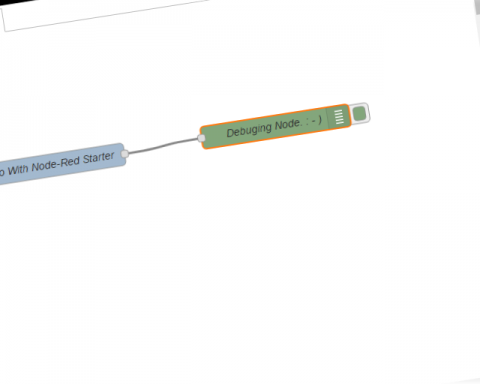 Create trend lines all with a single API call. 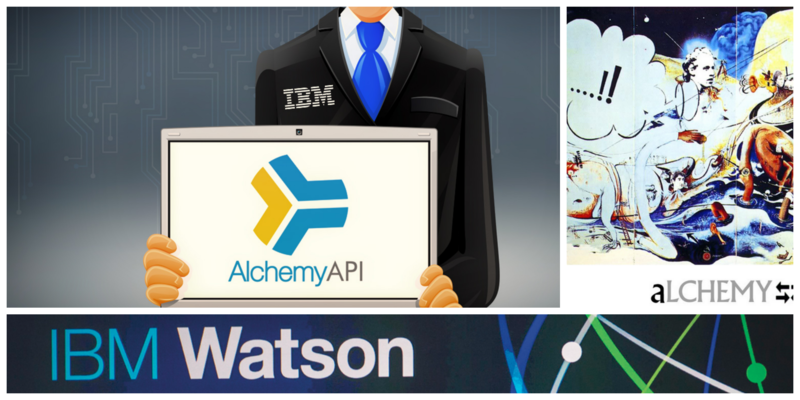 So, Let’s do play with Watson AlchemyAPI and understand the key features. News Alerting: Create powerful news alerts by taking advantage of the API’s support for entities, concepts, keywords, taxonomies, and sentiment analysis to watch for both news and how it is perceived. 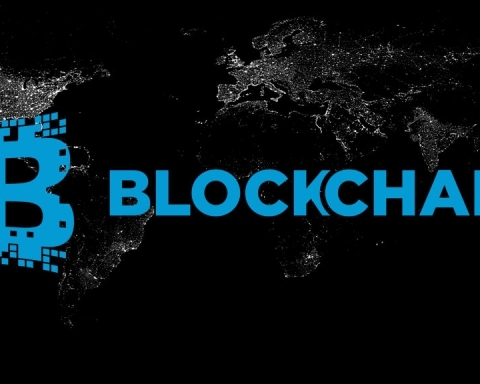 Event detection: Develop innovative event detection applications by leveraging the API’s support for subject/action/object relationship extraction and checking for terms/actions such as “acquisition”, “election results”, or “IPO”. Trending topics in the news: Identify popular topics and monitor increases and decreases in how frequently they (or related topics) are mentioned.